Vietnam Web Summit 2018 (VWS2018) is one of the most influential technology events in Vietnam, especially in the IT and web industries. Speakers will include leading figures from Google, Neilsen, FPT, VNG, Vincommerce, etc. The schedule covers a diverse lineup including blockchain, cloud computing, cybersecurity, data science, product management, UI/UX design, and digital marketing. 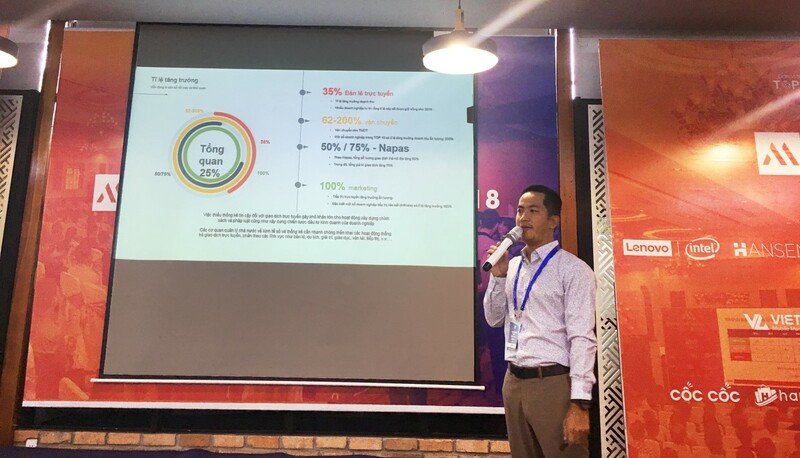 The Head of Corporate Marketing of Infinity Blockchain Labs (IBL), Mr. Tran Duy Cong, presented new ideas on the global and local blockchain landscape, Vietnamese blockchain ecosystem, as well as opportunities and challenges in blockchain development in Vietnam. The VWS2018’s official press conference took place on October 7th, 2018, attracting a huge attendance from the press and the community. 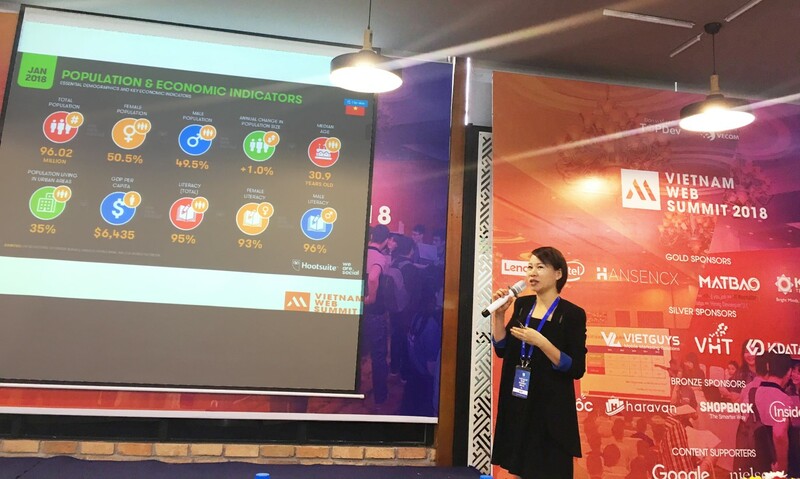 The conference was composed of three thought-provoking presentations from the industry leaders and high-caliber speakers in the energetic atmosphere at the Saigon Innovation Hub. 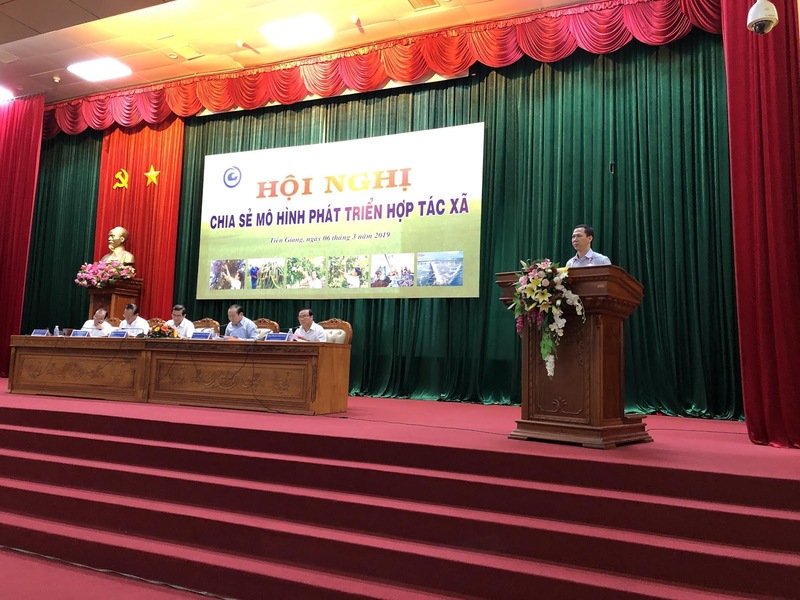 Along with the powerful presentation by IBL’s Head of Corporate Marketing, Mr. Nguyen Ngoc Dung, the Vice President of Vietnam E-commerce (VECOM), presented the overview of the Vietnamese E-commerce market. Ms. Vu Kim Oanh, the Founder & CEO of Omega Media Worldwide, unveiled new insights into the digital marketing landscape from 2018-2019. Vietnam is defined by a growing population of young coders, engineers, entrepreneurs, and students driving economic growth and technological innovation. 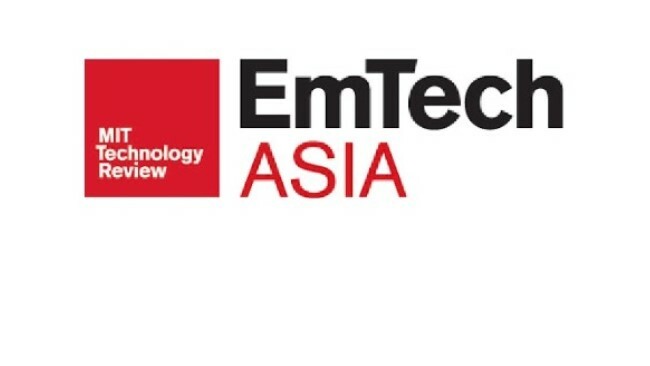 Additionally, Vietnam is considered by many experts as one of the leading countries in Southeast Asia with strong development on new technology platforms in the region. 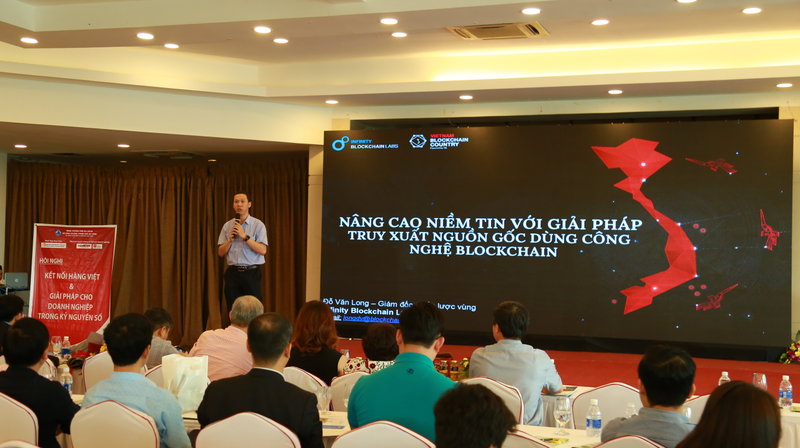 Moreover, with the explosive trend of blockchain technology at present, Vietnam is also known as a potential destination for blockchain research and development. 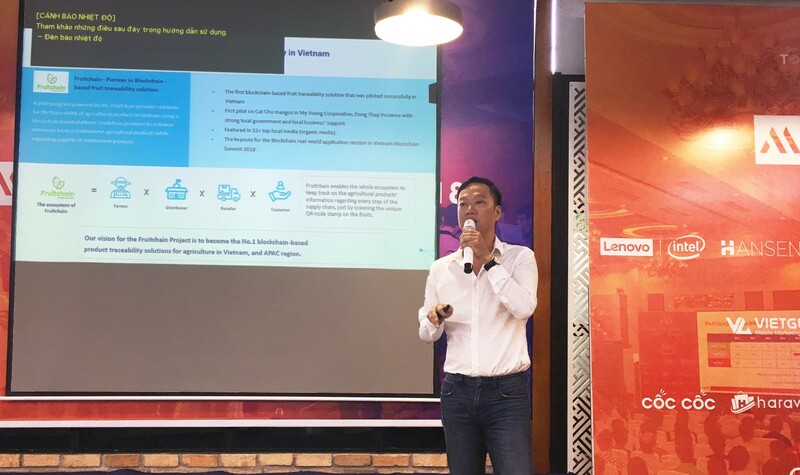 At the VWS2018 press conference, Mr. Tran Duy Cong – Head of Corporate Marketing of IBL explained that as of May 2018, more than 430,000 open-source projects and 800 startups around the world were operating on the blockchain platform. Blockchain is expected to dramatically change the financial and payment industry, projected to create a $20.3 billion economy by 2030. 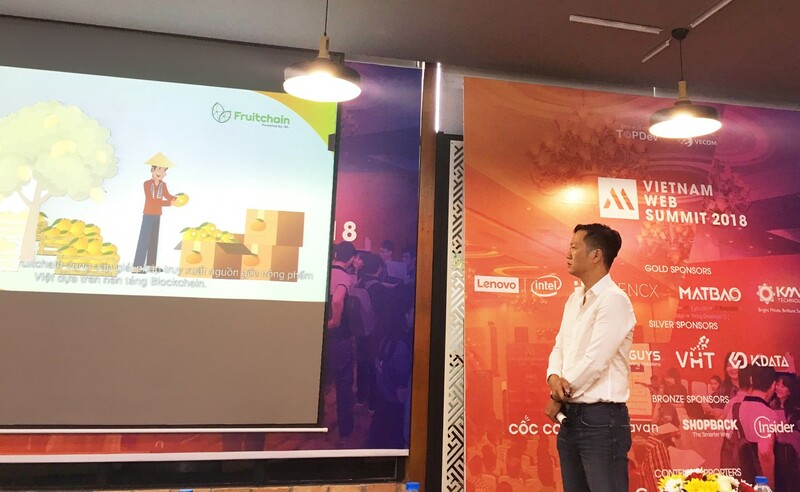 Apart from providing blockchain related information and knowledge to the audience, Mr. Tran went on to introduce IBL’s newest initiative, Fruitchain. Fruitchain is a revolutionary blockchain-based traceability solution in Vietnam. With the mission of becoming the food traceability leader in both domestic and global markets, Fruitchain is one of the first solutions for the traceability of agricultural products in Vietnam and it will pave the way for local agriculture to enter the global agriculture market. The press conference also included the presentation from Mr. Nguyen Ngoc Dung, Vice President of Vietnam E-commerce (VECOM). Speaking about the status of the Vietnamese E-commerce market, he mentioned that the e-commerce market in Vietnam is still in an early stage of development, and poses quite a few challenges to players such as high cash-on-delivery rates and lack of customer trust and logistics infrastructure. The ongoing expansion of the marketplaces will help Vietnam to form an ecosystem for the e-commerce sector, including logistics, warehousing, and online payments, which will result in more choices and better online shopping experiences for Vietnamese shoppers. Afterward, Ms. 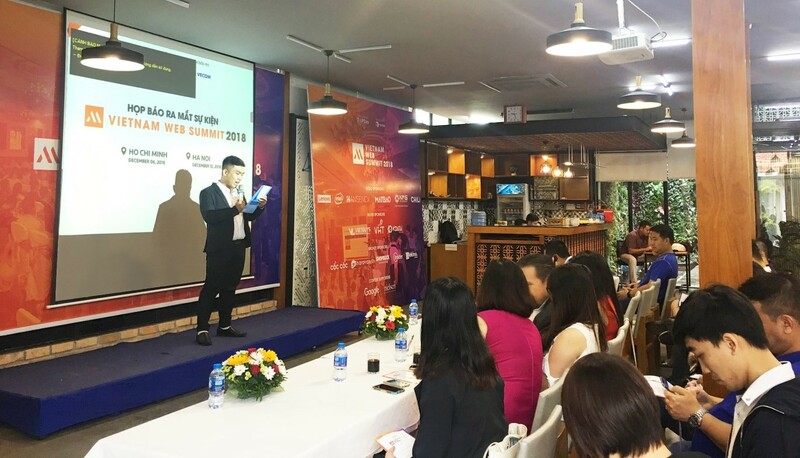 Vu Kim Oanh, Founder & CEO of Omega Media Worldwide, delivered a captivating presentation to the ever-changing digital marketing landscape in 2018-2019 in Southeast Asia. As stated by Ms. Vu, the past year proved to be both promising and challenging for digital marketing players. With the recent surge of devices enabling voice search and the Internet of Things (IoT), there are new ways to distribute content and reach consumers. Facebook and Google, which now account for around 70% of the total digital advertising market today, rolled out better technologies to enable marketers to personalize their ads. Meanwhile, small and big players alike demanded greater transparency in the media supply chain. Vietnam Web Summit (VWS) is the largest annual web and internet festival in Vietnam, organized by TopDev in support of the Vietnam E-commerce Association. The event is expected to be a convergent point for the world’s large technology corporations such as Google, Nielsen, FPT, etc. A wide range of topics in the technology sector will be featured, including blockchain, cloud computing, cybersecurity, data science, product management, UI/UX design, and digital marketing. Vietnam Web Summit 2018 will be held at Grand Palace in HCMC’s Tan Binh District on December 6 and at Forevermark Convention Center in Hanoi’s Tay Ho District on December 13, attracting over 10,000 visitors, some 500 enterprises and 100 leading experts.